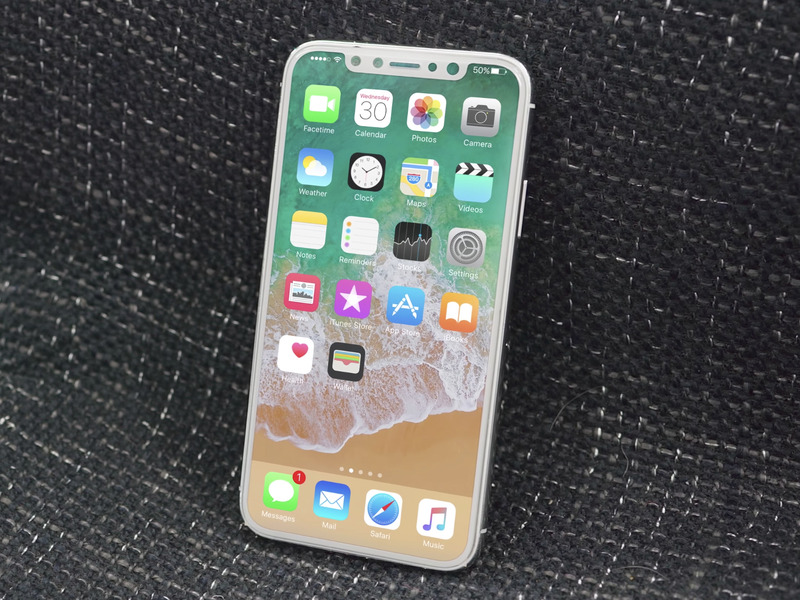 Apple is expected to release the iPhone 8 this September alongside the iPhone 7s and 7s Plus, and the handsets are likely going to arrive in a variety of finishes. However, according to KGI Securities analyst Ming-Chi Kuo and MacRumors, the devices will only arrive in three colors, exing out Rose Gold altogether. Instead, the phones will come in black, silver, and gold. The gold, this time around, will have a copper-like tint to it that, admittedly, I’m not really a fan of. That being said, the black looks pretty slick, so I guess those who don’t like the ugly gold will opt for a darker look instead. Because God knows the silver iPhone will probably look like this. Considering all three iPhones are expected to arrive in these colors, the only devices left in Rose Gold will be the iPad Pro and iPhone SE. In other words, you won’t be able to show off your $1,000+ iPhone 8 like you could your 9.7-inch or 10.5-inch iPad or 4-inch $399 iPhone SE. But hey, that black though. Regarding the phones’ actual release date, Kuo notes all three iPhones will land on the same day next month. The iPhone 8 will come in limited quantities, but it’s expected to be produced in a greater mass in the near future afterward. This is likely due to the device having an OLED display rather an LCD like the 7s and 7s Plus. Finally, all three iPhones are expected to arrive with USB-C charging speeds, says Kuo. However, users will likely need to pick up the $49 29W MacBook power brick to take advantage of the faster speeds. The iPhone 8 just leaked last night in a new render for a future accessory. It’s looking pretty good, and so are its specs as confirmed in the HomePod’s firmware.